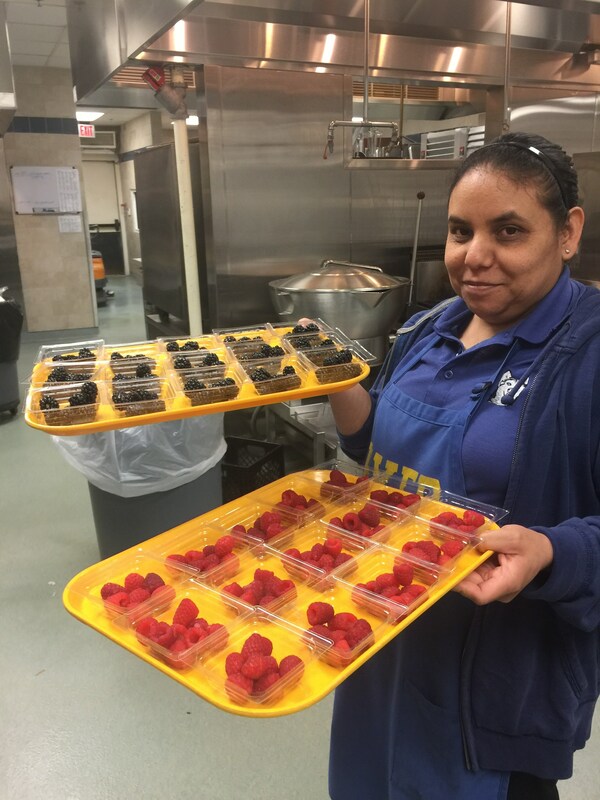 The Food Services Extra Mile Award was created in 2013 to honor the HPISD employees who go above and beyond in helping create nutritional and healthy meals for our students. 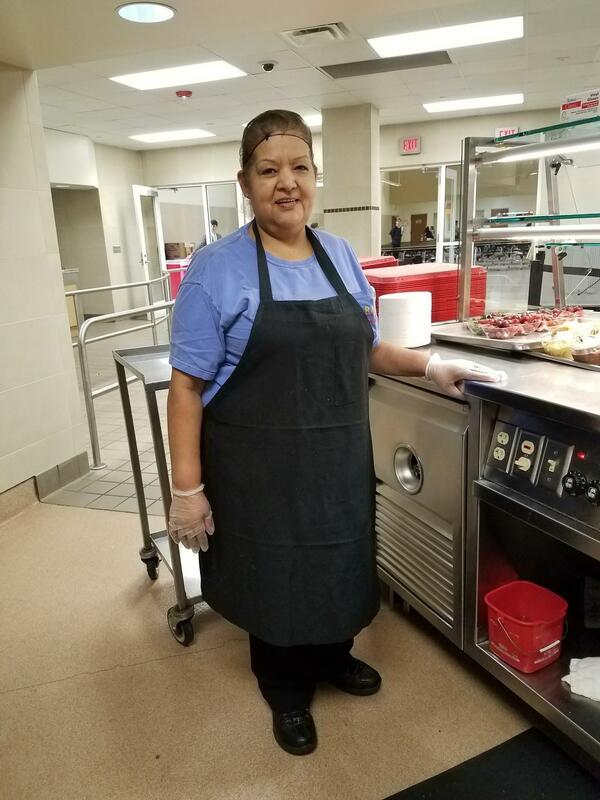 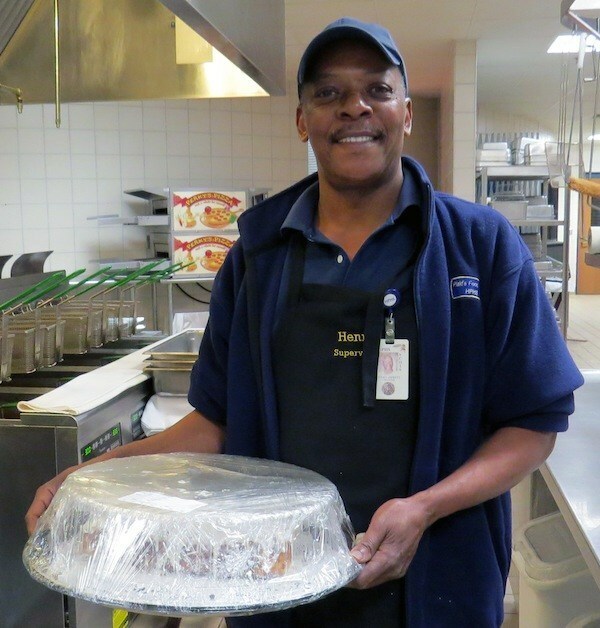 "Adela has been a gift to each of our cafeterias. 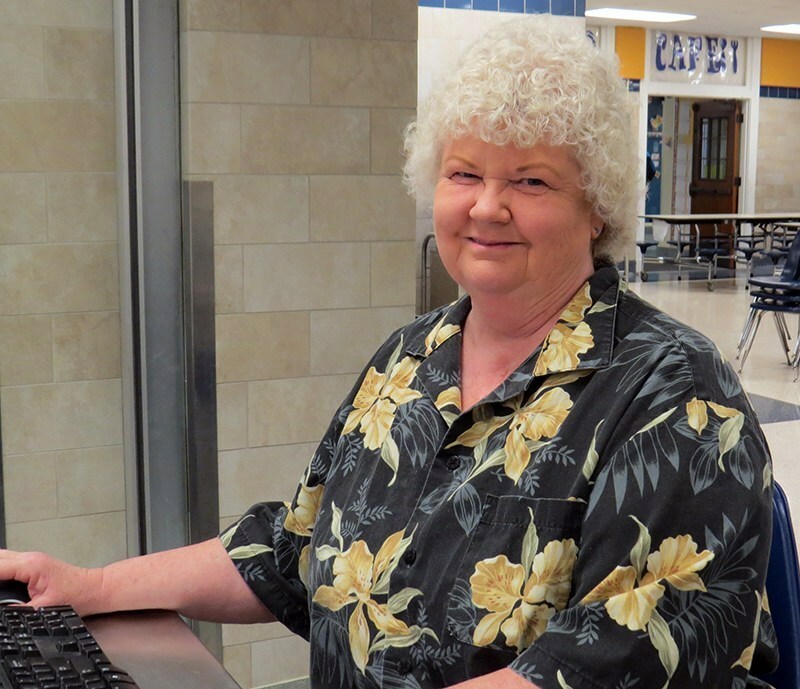 She is hard working, dedicated and very pleasant to be around. 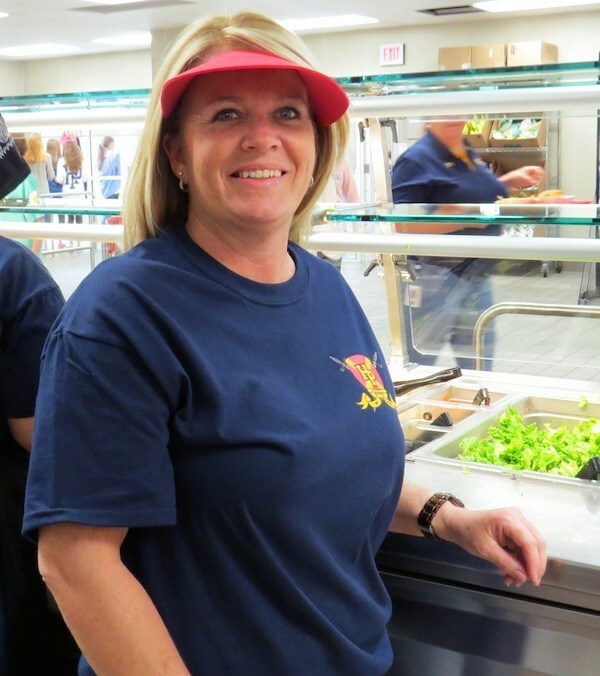 She has never been hesitant when asked to fill in at any position and always does it with a smile on her face. 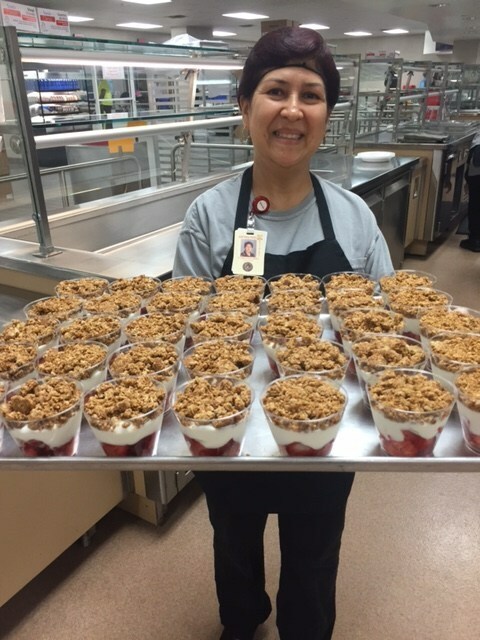 We truly appreciate her going the extra mile every day!"